Blue Science knows pools like no other company. 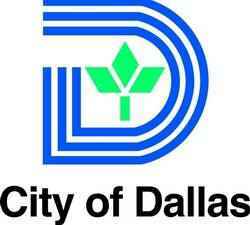 We clean thousands of pools every week in Dallas, Houston, Austin and San Antonio. Many of which have either been built or remodeled by our company. Here we share some of the most practical, fun, and creative pool remodeling ideas trending in 2018. Set your pool's mood to match your own mood. Underwater LED lights are very energy efficient and put out enough lumens to paint even a large, deep pool area. Install a logic controller to fine tune both the color and intensity. Companies like Hayward create everything you need to get set up. You can do some research and educate yourself on installation or simply contact our remodeling department. 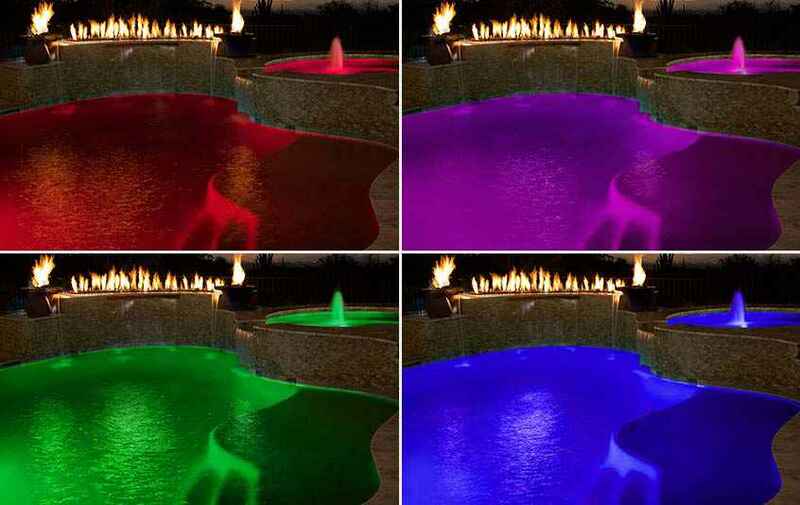 We install LED lights all the time and can give you a good quote if your pool is in Texas. 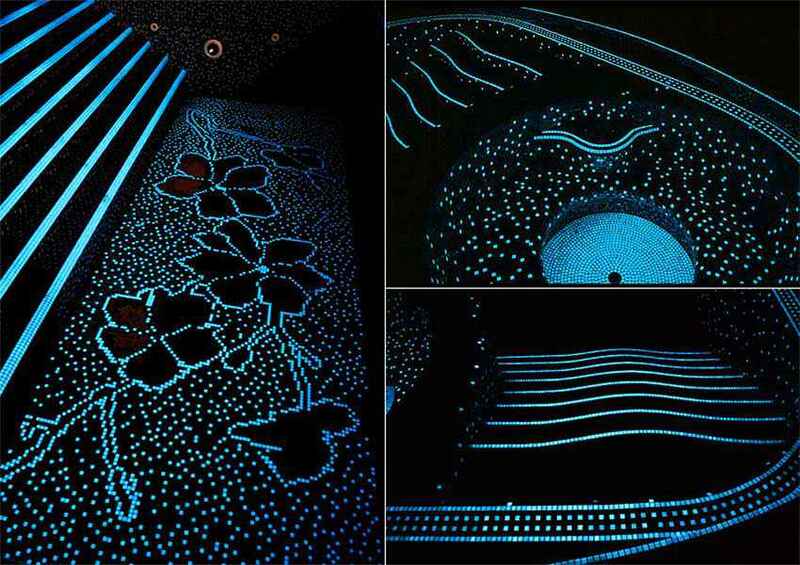 Turn off the porch lights and enjoy a peaceful galaxy swim each night with glow in the dark tiles. After a full day of sunlight, tiles like these can give off up to 6 or 8 hours of glow! 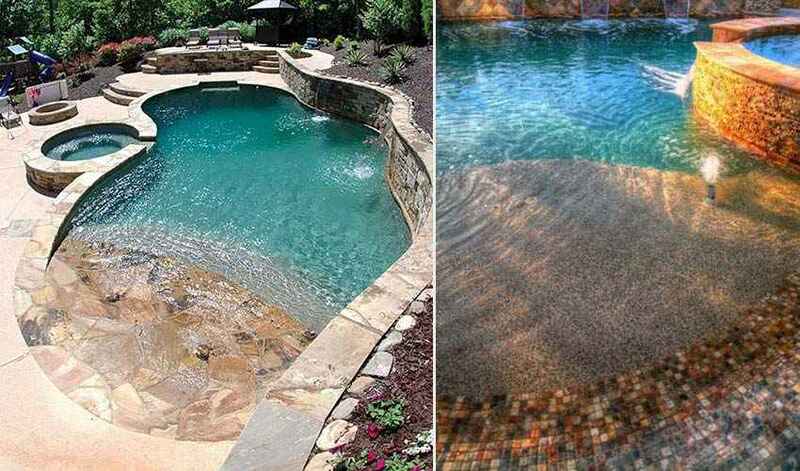 They are not as expensive as you might think but you will want to go ahead and resurface or replaster the whole pool during installation. If this is something that interests you, give us a call. Creating a luxurious and welcoming outdoor living environment is all about the lighting. 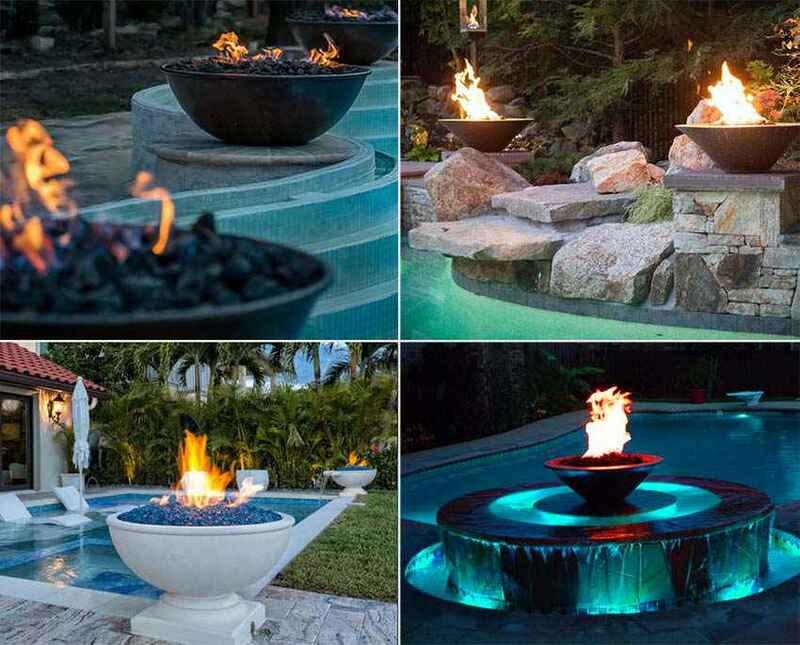 A few sturdy stone or metal bowl eternal flame style firepots can transform even the drabbest setting into a sanctuary. Proper placement is the name of the game, which might involve some new pool coping and stonework to get the right pedestal and borders. We are here to help you with the design and do all the specialist work like running new gas lines. We recently installed some stunning firepots like the top left picture for a lovely homeowner in Frisco TX. 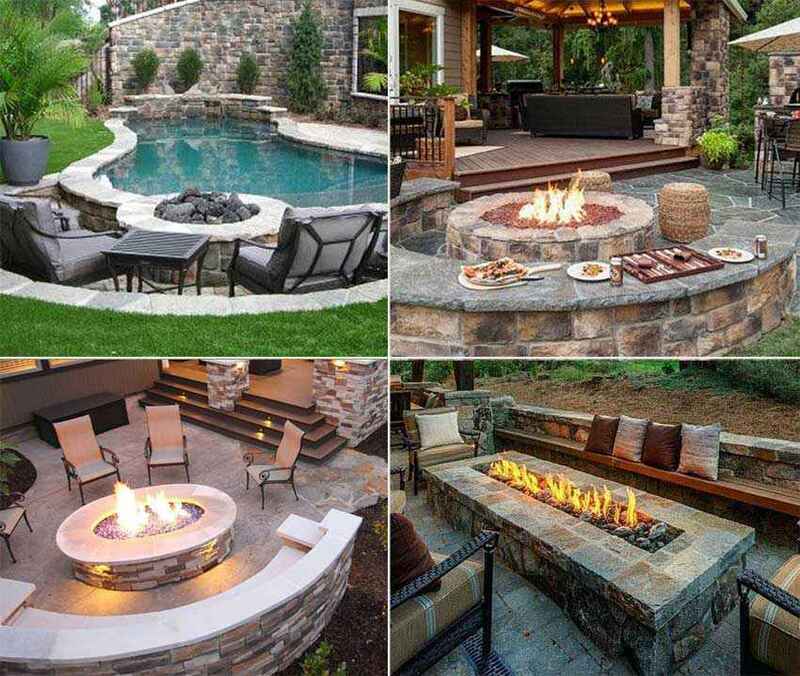 If firepots are not your style, you are sure to love a good firepit. A firepit is more practical and utilitarian. Unlike firepots, the size and location of the fire is suitable for socializing, roasting, and keeping warm. These firepits are almost always wrapped in stone. Blue Science builds quite a few of these in Texas every year. There are several options for the color and style of the stonework and we can build it exactly where you want it to be placed. Just this past summer we built several different styles for homeowners in McKinney. Adding a little movement to your pool might be just what you need to give it that fresh outdoor feel you're seeking. For some people, still water can give a feeling of stagnation like a marsh, so just keep that water moving! 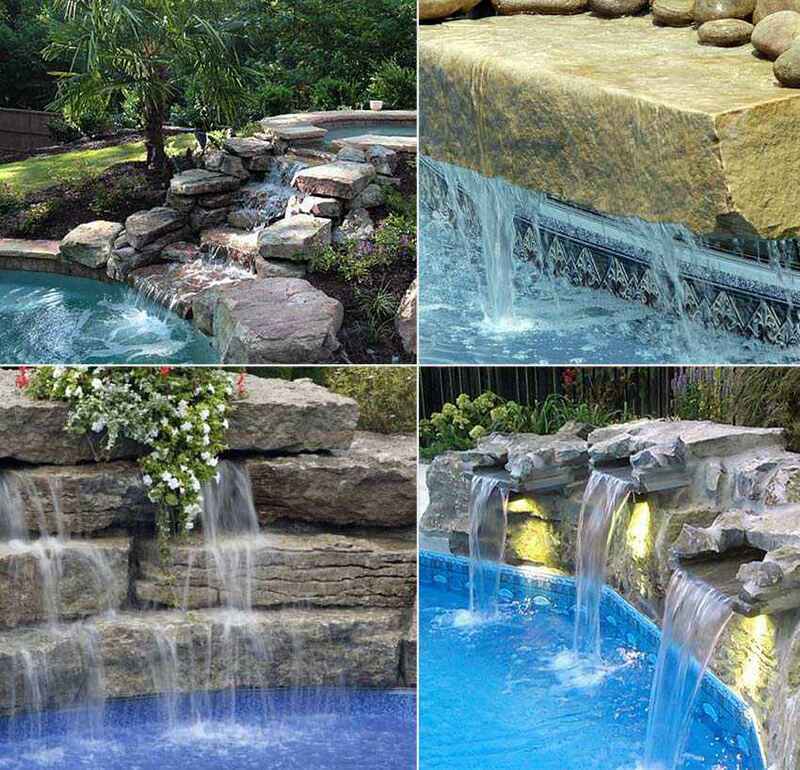 Fountains are another option, but we often recommend waterfalls to better keep a nice calm water cycle circling. Your options for style and stone type are virtually endless. If you see something you like online, email us a photo and we can talk about pricing and options. We recently built a rockface just like the bottom right for a pool owner in Prosper TX. The single most impactful (appearance wise) backyard renovation project is indeed to replace your decking. A custom stone deck is one of those upgrades worth jumping up and down in excitement over. Depending on the layout of your pool and backyard, the stonework may go all the way around the pool or may taper off (less expensive) into just coping around the borders. Our designers are great at 3D modeling the various options for you so that you can more easily discern what is best for your budget and desires. 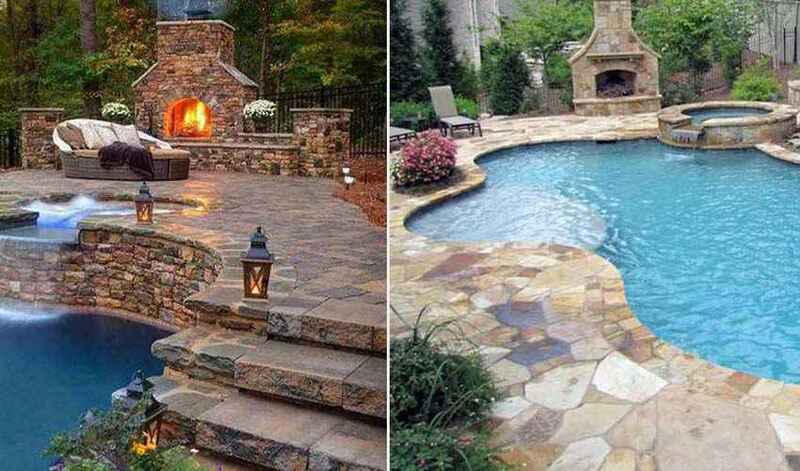 Stonework like the deck on the left is very popular in The Woodlands TX and the right deck is popular in Katy TX. Another excellent decking option as an alternative to natural stone. 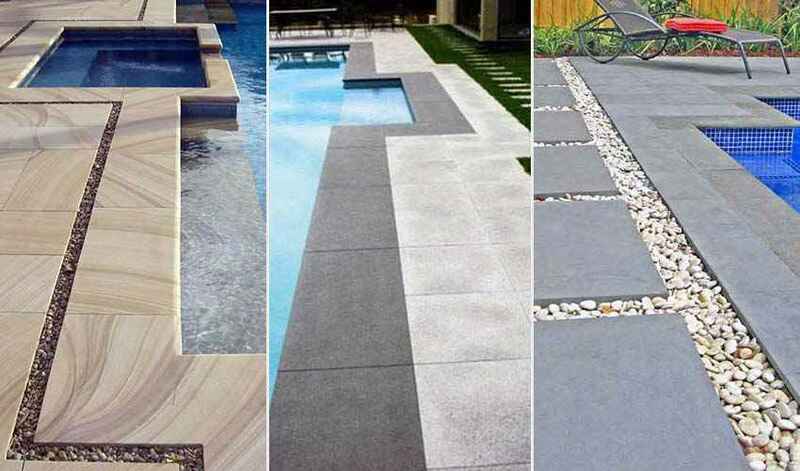 If you haven't looked at pavers recently, you will be delighted to discover that the material options are indeed vast. 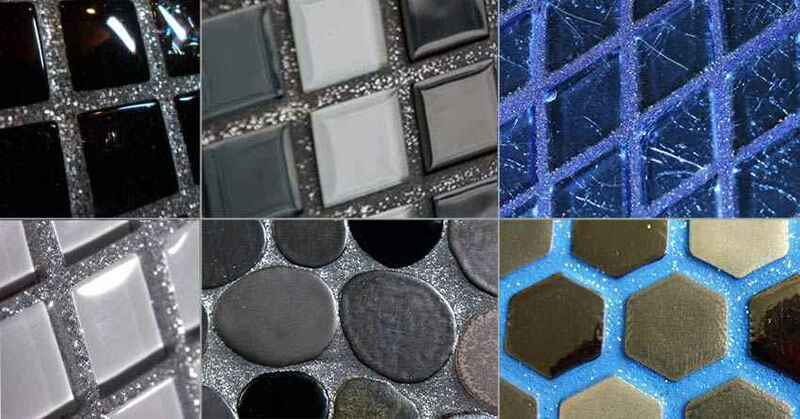 Forget those images of pavers being used for houndstooth or herringbone patterned walkways. The larger sizes available now give the upscale look and the colors come in all shades of neutral and even with natural patterns like sandstone swirls. Due to their geometric cuts, they are the perfect decking material to have small borders and pebble-filled canals like you see in the deck photos above. These give your backyard space that modern look you may desire. We install quite a few of these types of decks in Dallas and Sugar Land Texas. Contact us for a quote and a consultation if you're in Dallas, Houston, Austin, or San Antonio. Does your vision of a serene pool setting involve you slowly wading out into your pool? Then a beach entry is the pool feature you're seeking. The slopped walkway also makes the perfect place to partially submerge a lounge chair for tanning while staying cool. A beach entry is a prime renovation project to couple with other upgrades you've been thinking about like a new pool deck, resurfacing, or installing new coping and waterline tiles. We love whipping up designs of pool features like this for our customers. Blue Science wants to renew the love you once had for your swimming pool, please give us a call anytime. Yes it exists. This metalized colored glitter can be mixed into your grout prior to application. With tasteful planning and moderation it can add unique special effects to particular areas of your pool or spa. Our design consultations can give you some ideas if this extra sparkle is sparking (pun intended) your interest. 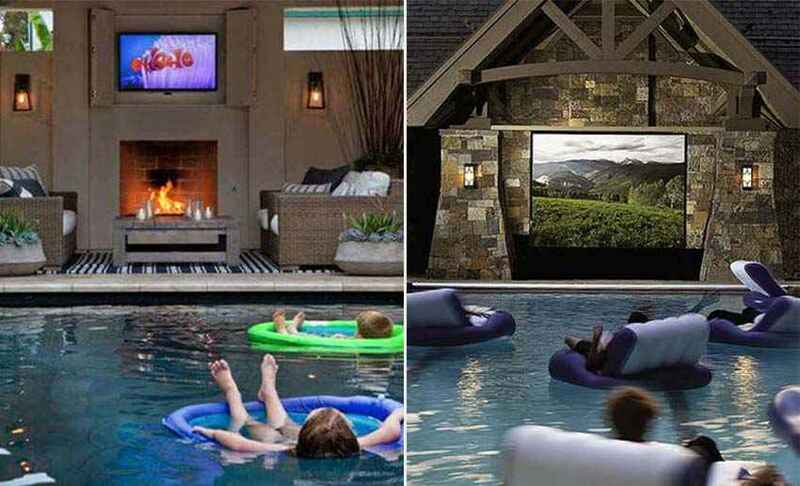 While not exactly a pool renovation project, creating a pool movie theatre is a great idea that we couldn't pass over for our list. Finding Dory anyone? Depending on your ambitions, you could either simply wall mount a flat screen under your patio, or go all out with a projector screen. The biggest issues with both are keeping electronics dry in damp environments. Your pool theatre project may morph into a patio cover or gazebo project. Whatever you're thinking, Blue Science has remodeling specialists that have custom designed everything under the sun for all types of backyard settings. If you're in Texas, feel free to give us a call and get the ball rolling on your backyard dreams. Thanks for reading and good luck with your pools! Isn't home ownership grand?